Multiple All-Ireland camogie champion, Linda Mellerick, has urged sporting clubs across Ireland to invest in defibrillators, which could potentially save lives. 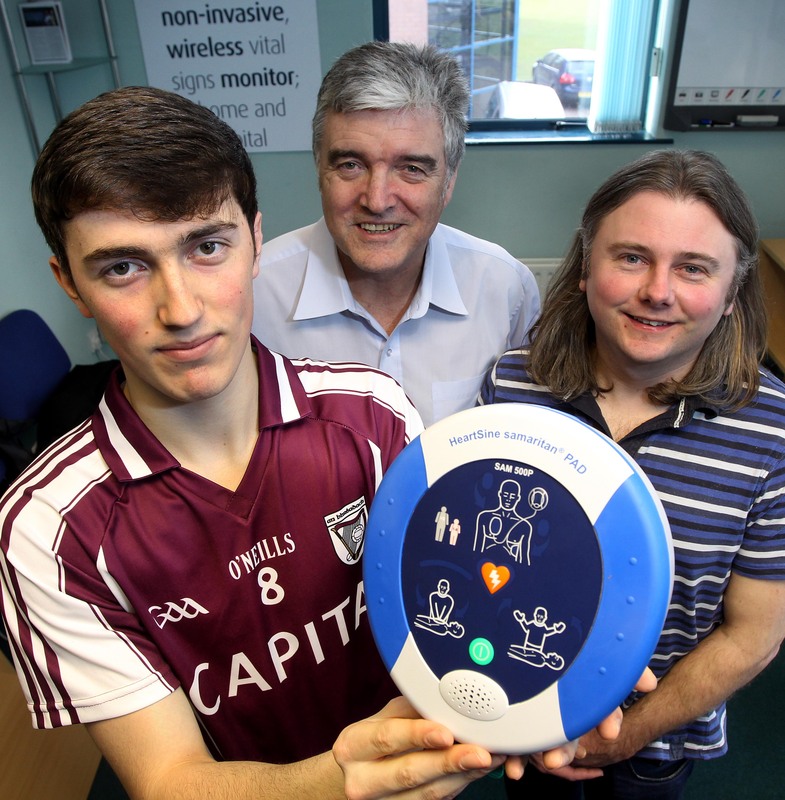 Linda Mellerick, who is Managing Director of GxP Systems, teamed up with Declan O’Mahoney, Chief Executive of HeartSine Technologies, to donate a defibrillator on behalf of the two companies to the camogie team at which she started her career. 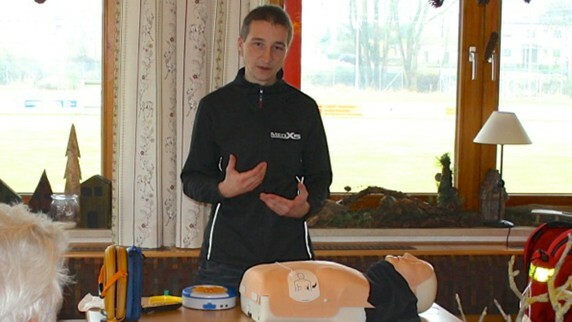 HeartSine Technologies, the leading manufacturer of Automated External Defibrillators (AEDs), has made a significant donation of 45 mobile defibrillators to this year’s World Police and Fire Games. 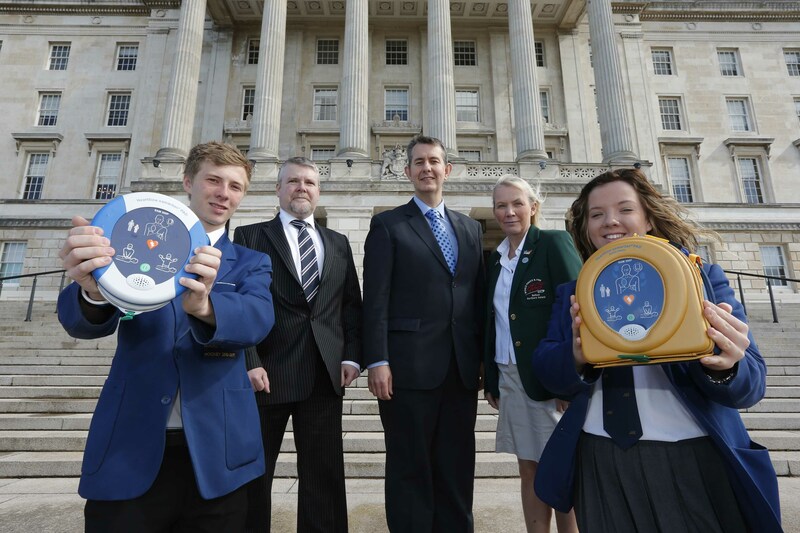 A local GAA club has received a lifesaving defibrillator device in memory of the late Professor John Anderson, who was responsible for developing the world’s first portable defibrillator in Belfast.